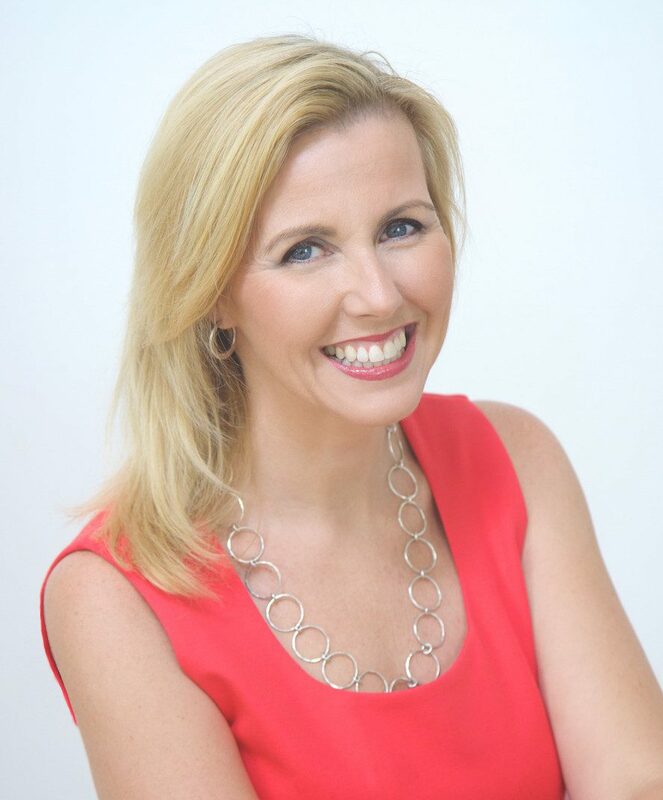 Melissa Spilsted is the director and founder of Hypnobirthing Australia™. She is recognised as Australia’s leading expert in hypnobirthing and teaches the Hypnobirthing Australia™ Practitioner Training to childbirth professionals in addition to teaching the hypnobubs® hypnobirthing online course and offering a limited amount of group parent birth classes (hypnobirthing Brisbane, hypnobirthing Gold Coast and private hypnobirthing classes). Melissa is well known in the media and has appeared on the ABC, Channel 7 Sunrise, national radio, Woman’s Weekly, Practical Parenting, Mamma Mia and various other popular publications. She is also famous for her relaxation recordings for childbirth (such as Surge of the Sea), which are popular throughout Australia and the world. As a qualified educator and adult trainer with over 20 years teaching experience, registered Clinical Hypnotherapist and three times hypnobirthing mum, herself; Melissa looks forward to sharing the secrets to a calm and positive birth with you! If you would like to speak to Melissa directly; please feel free to contact her via phone or email. She loves to share her passion for childbirth education and hypnobirthing – so please don’t hesitate to call if you have any questions about her classes. Melissa teaches hypnobirthing classes in Brisbane (Paddington) and hypnobirthing Gold Coast (Robina). 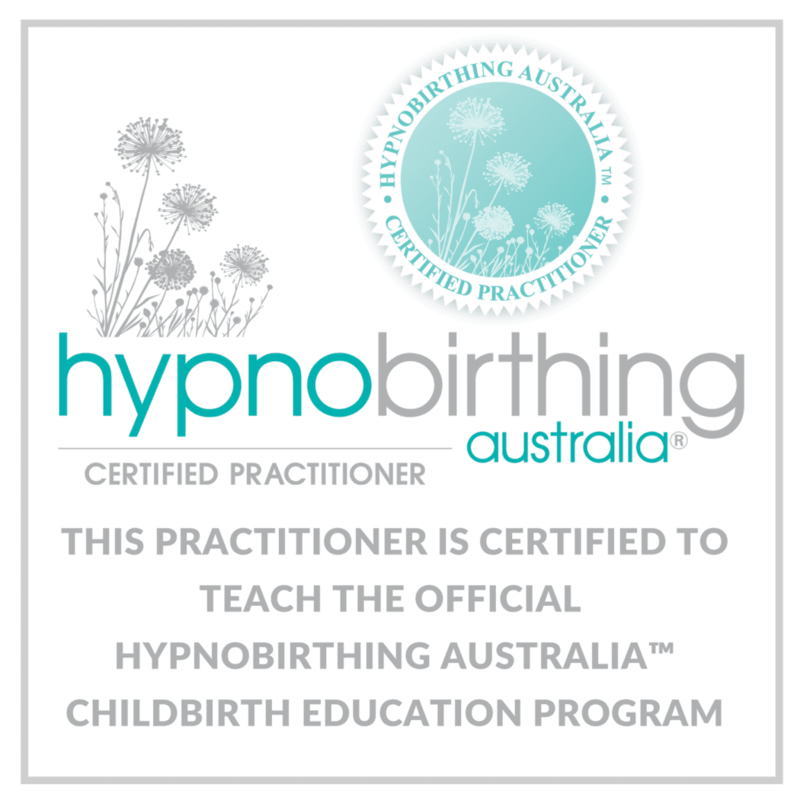 If you are looking for classes offered at another location – please contact your nearest Hypnobirthing Australia Practitioner. 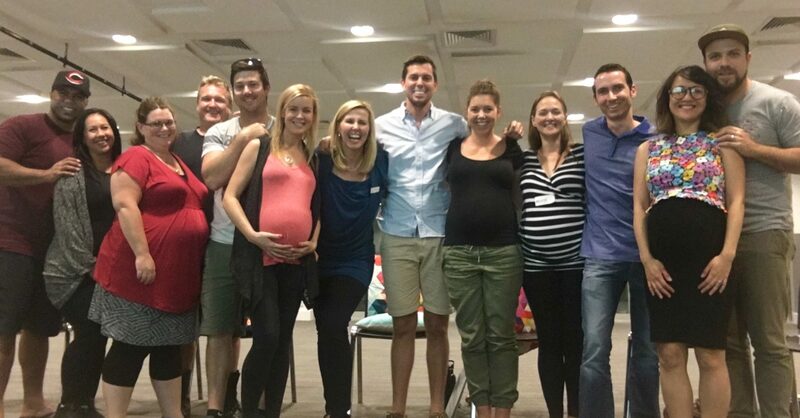 The course fee includes 12 hours of personalised training, 2 x Australian accent practice albums, an eBook, practice video and your comprehensive Hypnobirthing Australia folio of additional reading and resources. Melissa also provides ongoing phone/email support leading up to your birth. The group course fee is $550 per couple (incl. GST). As Melissa is a registered Clinical Hypnotherapist, Private health fund rebates may be available. A $150 non-refundable deposit is required to secure your booking – final payment is due 7 days prior to the course start date. The best time to attend the course is anytime from 20 weeks onwards. The right time to learn is the time that is right in your life 😉 . We know that sometimes life gets busy. Even if you are further along in pregnancy – you can still benefit greatly from this course. Please note that these classes have limited availability and often book out. If these classes are unavailable (ie. show ‘Sold Out’ in the status), or the dates don’t suit, please contact us for alternative options. Private, Refresher and The Positive Caesarean Birth sessions with Melissa Spilsted are also available on request. Melissa pioneered The Positive Caesarean Birth course which utilises gentle, family-friendly birth preferences with the preparation of the mind/body for calm and joyful birthing. Please contact Melissa directly for further details. Melissa also offers a limited amount of private Skype sessions to accompany the Hypnobubs® Hypnobirthing Online Course (Premium Package). You can specifically request to see Melissa for your private session when purchasing this package – CLICK HERE. Please also note that these classes have limited availability and often book out. If these classes are unavailable (ie. show ‘Sold Out’ in the status), or the dates don’t suit, please contact us for alternative options.